Posted: Wednesday, June 20, 2018. 3:04 pm CST. By BBN Staff: The Ministry of Natural Resources today issued a notice informing the nation that in recognition of Public Service Day, the Ministry will be honoring its members of staff who have served the Government of Belize for the past 10 years and beyond. 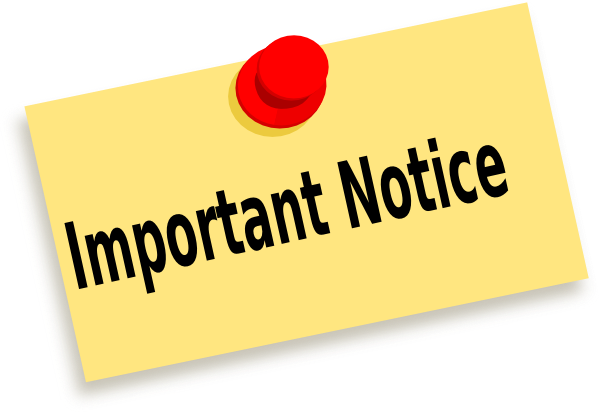 Headquarters (Belmopan) – 8:00 am to 12:00 noon.District Offices will be closed for the entire day. Normal working hours will resume countrywide on Monday, June 25, 2018. The Ministry thanks the public for their understanding and apologizes for any inconvenience caused.